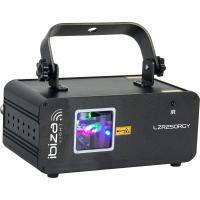 We stock a full range of lasers for all occasions. 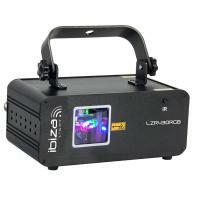 Our lasers range from a bargain price of £19 for a basic single coloured laser to £699 for a sharp 3 coloured laser with the ability to display text and graphics, along with many in between. 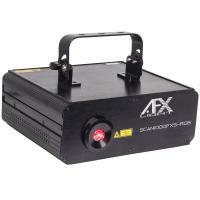 We sell a variety of scanner / cluster lasers from American DJ (ADJ), Lanta, Equinox, Kam and Panoramic Vortex. 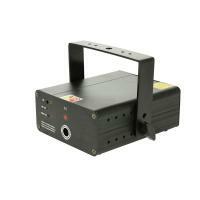 We also stock Stepper Motor Lasers from Showtec and FX Lab. 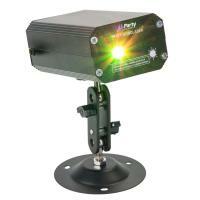 Our fast Galvo Scanner lasers are from Kam and Neo-Neon. 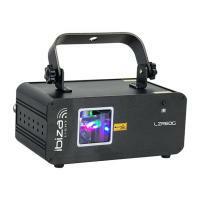 Our lasers perform through a variety of controls including Automatic, Sound Activation, DMX and ILDA. 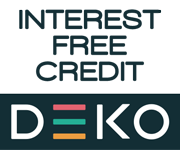 We also have a selection of colour mixes for our lasers these include Red/Green/Yellow (RGY), Red/Violet/Pink (RVP), Green/Blue/Cyan (GBC) or a mix of Red/Green/Blue (RGB). 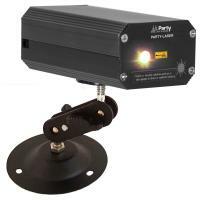 To enhance our lasers results you can also purchase a laser bounce mirror or a half mirror ball. 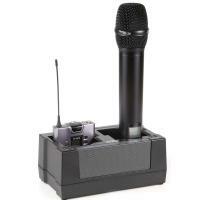 For intricate laser shows we have Cypher Live Pro Software available.